Rocky Point Retreat is a family owned camp ground operated by Kati and Darren Rasmussen. 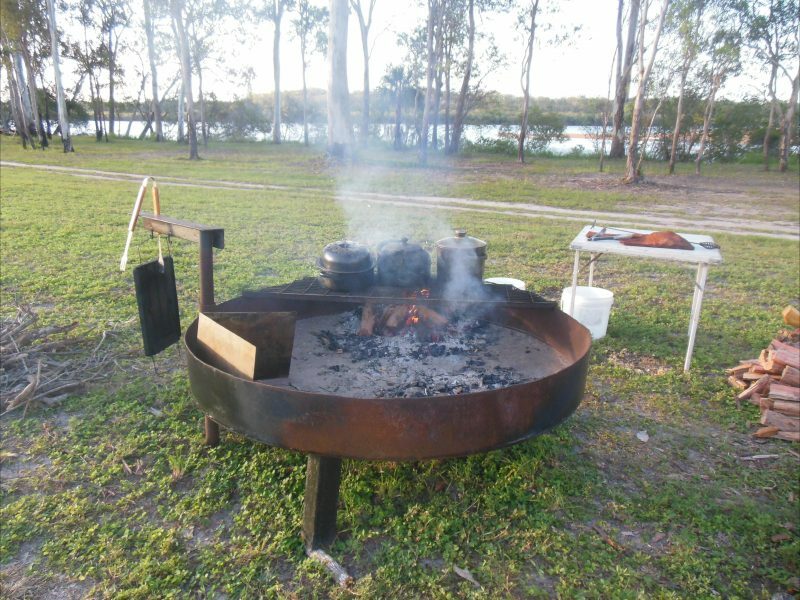 The waterfront camping area is a part of the 250 acre rural property “Rocky Point” which is located on the southern bank of Baffle Creek at Winfield 63 kilometres north of Bundaberg. Their premium waterfront camp sites are perfectly suited to self-contained caravans, RVs, camping trailers and tents or swag’s. They have private ensuite amenities and portaloos for hire for those guests that do not have their own or prefer a bit of luxury camping. 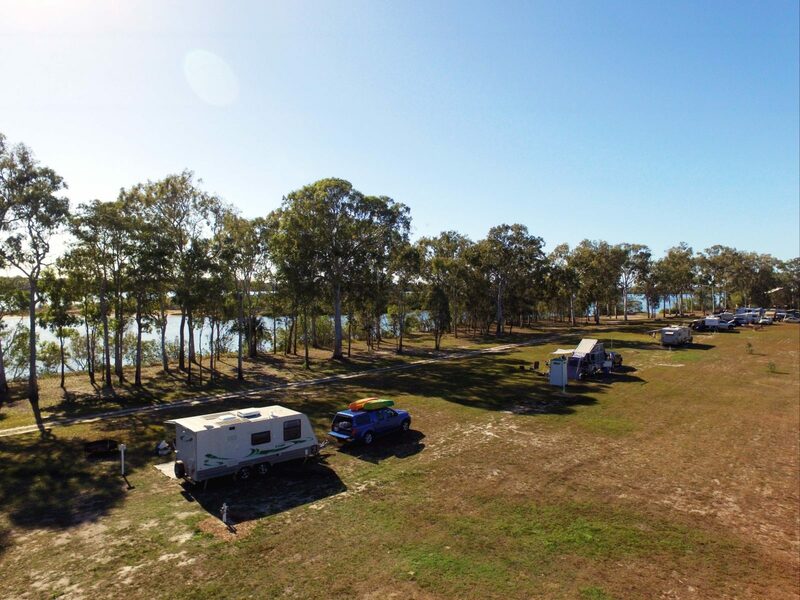 The 16 acre camping area is level, grassed and has 370 metres of Baffle Creek frontage which comfortably accommodates 22 waterfront sites and there are four powered sites located 50 meters back from the waterfront. They have a 40 metre non-camping buffer zone along the river which allows all campers to enjoy the waterfront. Each waterfront camp site has a 17 metre frontage, over 400 square metres in area and have access to clean bore water taps. Caravan/motor home clubs and large groups can easily be accommodated and sited together in any format. 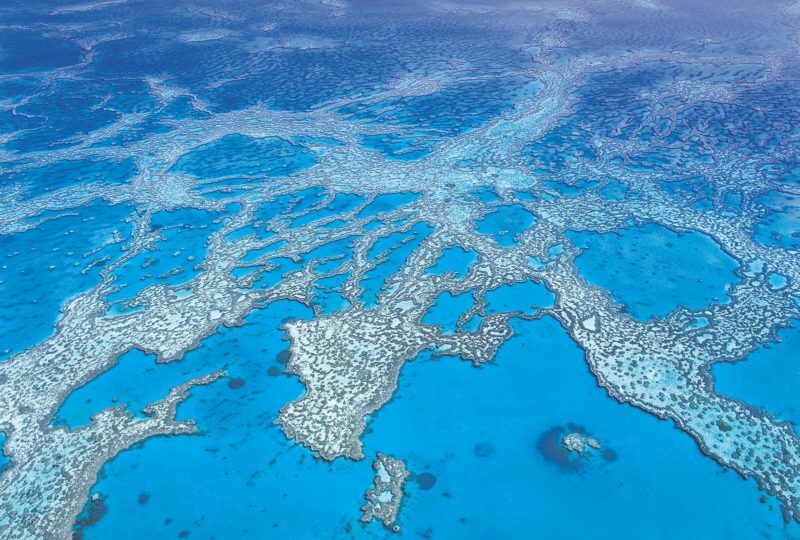 Price for self contained campsites – AUD12.50 per adult – AUD5.00 children 2 to 16 years. Private portaloo and en-suites from AUD12 per night.